Small Holding Agricultural near N17. 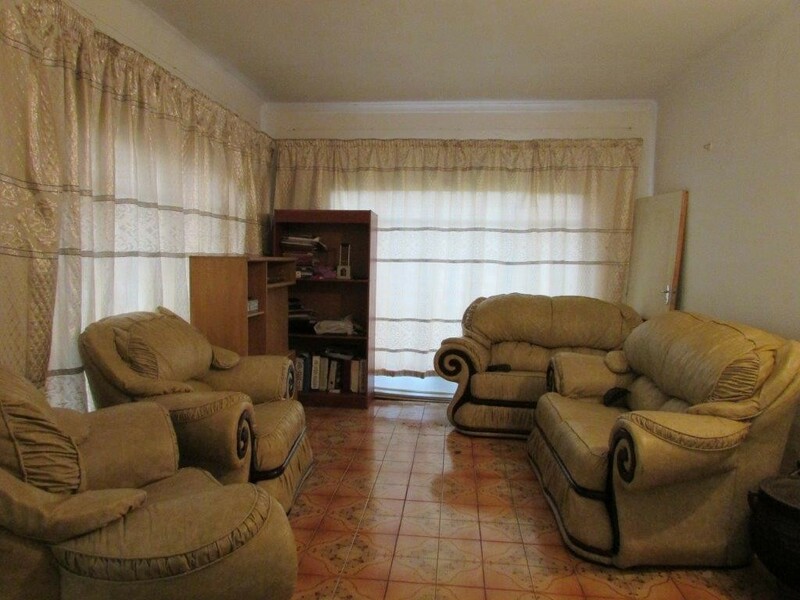 4 Bedrooms with Study, 2 Bathrooms (1 en-suite) , Dining room, Lounge and Family room. Outside buildings with 5 rooms and 2x Borehole. Double Garage and building for broiler chichens. Stables for animals.